. Published on Friday, April 29, 2016 . I know most of us use Netflix to binge-watch TV series, but did you know that Netflix actually has an incredible selection of foreign films, cult classics and documentaries? The issue of global warming has never been as urgent as it is now; as of 2015, we have witnessed the melting of the Arctic sea ice, a spike in rising sea levels and the heaviest rainstorms to date. Filmed by the Kogi people of Colombia and director, Alan Ereira, “Aluna“ shows viewers the impact of global warming from a community who literally sees it happening before their eyes. A celebration of the Earth and the potential we have to save it, “Aluna” is a mind-opening film that will make you think about the mark you’re leaving on the Earth. An often overlooked group in the Civil Rights movements in the late ’60s is the Black Panther Movement. Wrongly stigmatized as a revolutionary militant group, American history has conveniently forgotten the good they did for the community through programs such as the Free Food Program, People’s Free Medical Centers and the Oakland Community School. “Black Power Mixtape“ gives viewers an inside look through exclusive interviews with iconic leaders of the movement such as Angela Davis and Stokely Carmichael. “Cesar’s Last Fast” recounts Cesar Chavez‘ s infamous “Fast For Life“ in 1988. Using never before seen footage and first person accounts from friends and family who were there, directors Richard Ray Chavez and Lorena Parlee create an intimate look at the man who has become a hero for many. Highlighting both the highs and lows of Chavez’s final fast, this documentary is a moving story of perseverance, determination and the fight for justice. Find out more about Cesar Chavez’s legacy at the Cesar E. Chavez Center for Higher Education (Bldg. 95-201). In 2009, Pastor Lee Jong-rak came up with a solution to shelter orphaned infants in Seoul, South Korea: create a drop box. The drop box is built into the side of Lee’s home, where he takes in infants that are left behind by their parents and raises them with love and compassion. “The Drop Box” documents Lee and his journey to spread a message of hope and love in his community. 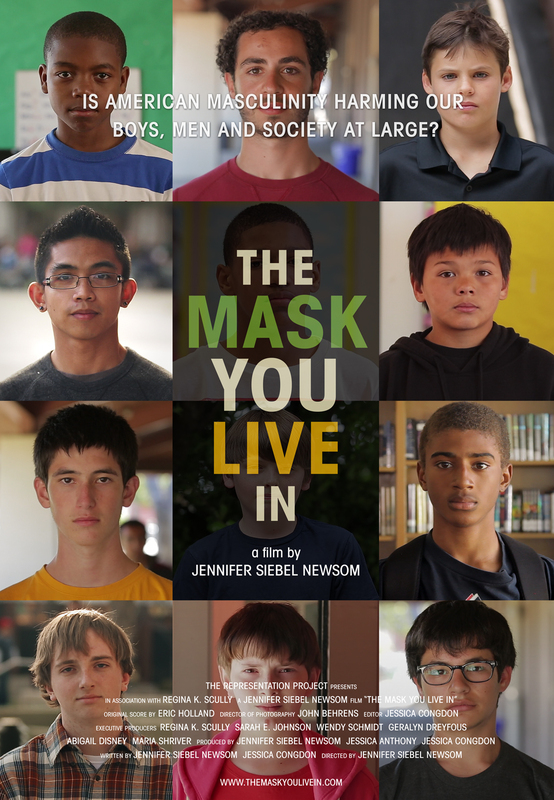 Be warned: you will tear up at the amount of human kindness in this film. Following in the steps of “Supersize Me,” this shockumentary dives deeper into America’s growing obesity epidemic. 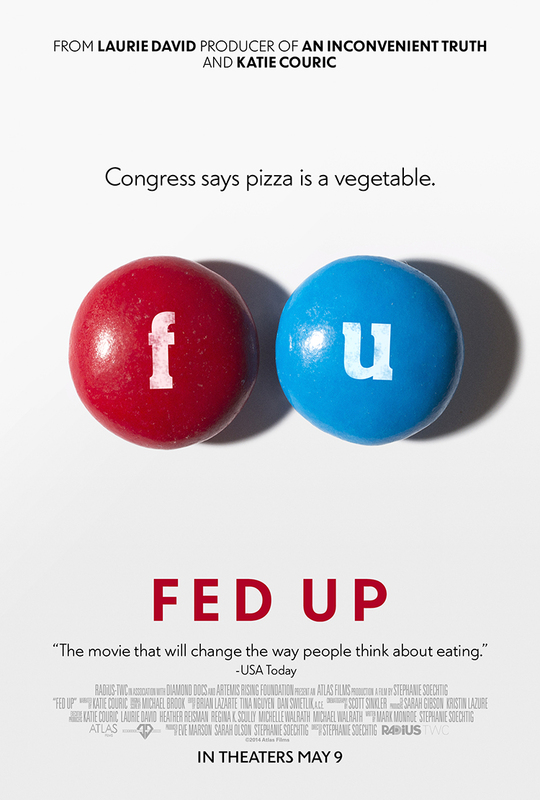 Produced by the ever-iconic Katie Couric,“Fed Up“ doesn’t waste time getting straight to the gnarliest facts about America’s favorite vice: fast food. The stats will shock you and definitely make you think twice before you make your next fast food run. The definition of morning commute takes on a whole new meaning in “On the Way to School.” From Carlos in Argentina who makes the 11 mile journey to school on horseback or Zahira in Morocco who hikes 13 miles just to get to class, this documentary is an interesting look at the sacrifices people make for education all over the world. You will definitely be grateful for your Monday morning freeway traffic after watching this. From Donald Trump’s now infamous statement about Mexicans to Ted Cruz’s call for Muslim neighborhoods to be patrolled, there is no denying the issue of racial tension during the 2016 presidential primaries. Sadly, this is nothing new for America. 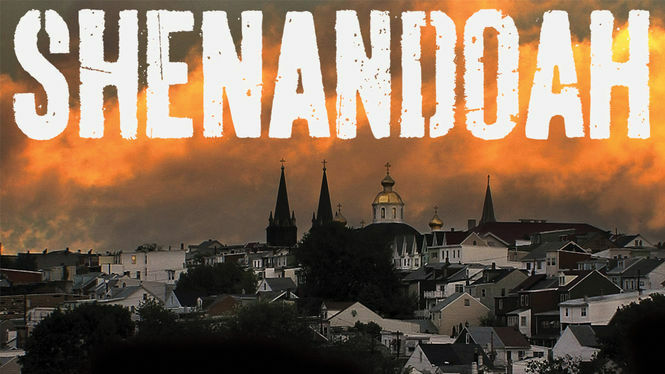 “Shenandoah” tells the story of a small town in Pennsylvania who learned this the hard way in 2008, after four hometown football stars attacked fellow Shenandoah resident, Luis Ramirez. The town was forced to confront its racial divides and the very real issue of hate crimes. It only happened eight years ago, but the memory is still fresh especially as more instances of hate crimes have been reported in the wake of certain presidential candidates remarks. Given the current political climate, “Shenandoah” is a must watch for anyone keeping up with this year’s presidential primaries. Fast fashion, high fashion, does it really matter if it comes from the same place? “The True Cost“ is an expose on the real faces that make the fashion industry: the millions of workers who make your clothes overseas. Not only does the film show the people actually behind our favorite brands, but it also shows the extreme living and working conditions of these workers around the world. Both eye opening and infuriating, “The True Cost” will make you wonder what else the fashion industry is hiding from us. 1.5 million people are on Facebook. What are the chances that you will find your long lost twin online? This is exactly what happened to identical twins Samantha and Anais in 2013. 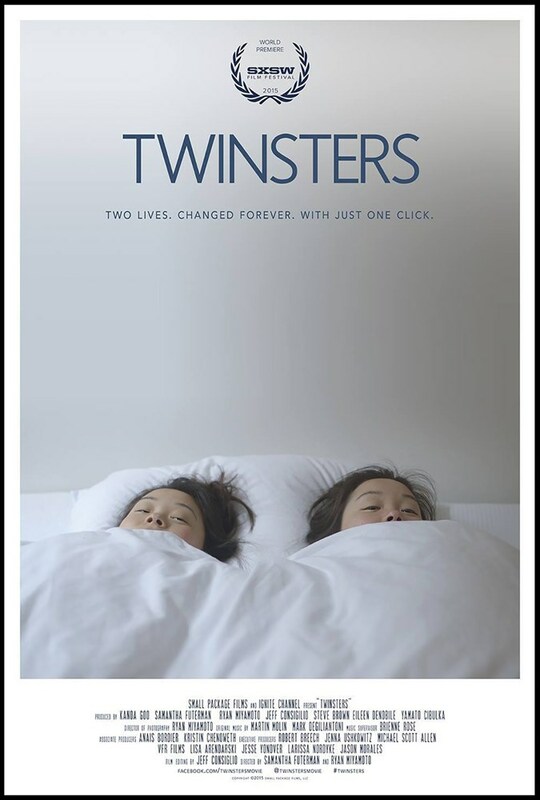 “Twinsters“ is the story of how these two sisters used Facebook to meet each other after 25 years apart. Directed by Samantha herself, the documentary offers a deeply personal look at the sisters’ struggle to find their birth mother as well as the joys of reconnecting with each other. Grab a sibling and settle in; this one is going to hit you right in the feels. What documentaries have you seen that moved or inspired you? Let us know using the hashtag, #CampusCropChat on Facebook, Instagram and Twitter and follow us on Snapchat @asicpp!